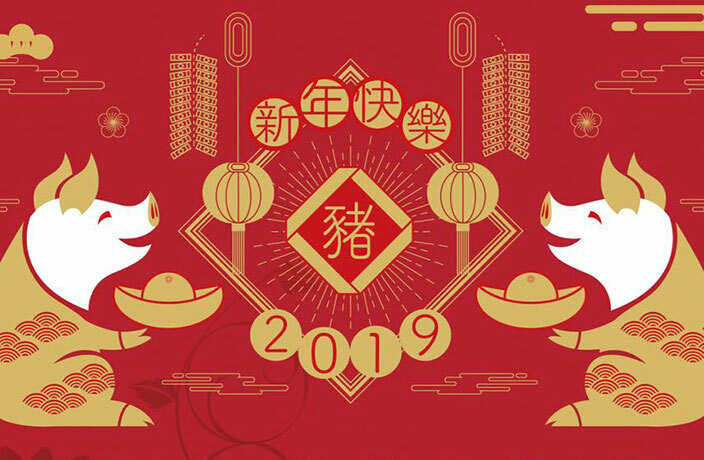 From all of us here at That's, thMart and Urban Family, we hope you have a fantastic Spring Festival break and wish you a healthy and prosperous Year of the Pig. In town for the holiday? Keep track of this month's upcoming events on our website. Check out events in Shanghai here, Beijing here, Guangzhou here, Shenzhen here, Tianjin here and Suzhou here. thMart shoppers: place orders over CNY for your chance to win a lucky bag! More details here. (Please note that deliveries will resume on February 15).